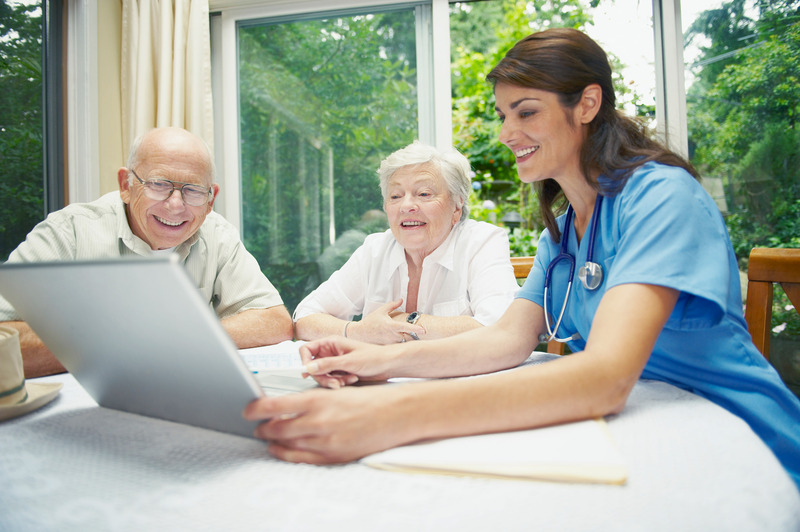 Can Technology Address the Challenges of an Aging Population? I recently joined an internal Design Thinking at SAP workshop to explore how technology could help address one of the main challenges in the healthcare sector: aging population. In many countries, the ever growing number of elderly people puts severe pressure on the healthcare system and families. Addressing this societal change will require new ways of doing things – not just additional budget. Countries like Japan are already looking into technology as a way to supplement the human factor in this equation. This is how we came up with the fictional character Desmond, an 86 year old man with early stages of dementia. Desmond lives alone. His only son lives far away and Desmond is too proud to ask him for help anyway. We set Desmond in the near future: in 2025. The challenge: how can we monitor Desmond’s wellbeing and identify the inevitable moment where he would require active help from his family or social services? Our research led us to consider numerous smart home technologies and connected devices. We rapidly identified that tracking Desmond’s movements around his home, and possibly outside, building up an understanding of his behavioural patterns, would be key to identifying a suspicious change in these habits – or an accident. We can consider that numerous household appliances will have embedded sensors in 2025. The issue is how to consolidate this data and build a holistic picture of Desmond’s life and needs. Does he have a balanced diet? Does he take care of himself? Does he have an active social life? How could we nudge him in the right direction if a little help is necessary? How can we identify if things are starting to go wrong? We saw that a collection of IoT devices (smart fridge, connected scale, door sensors, smart watch etc.) was not likely to address the issue if acting independently. An element must combine these data sources and be able to interact with Desmond in a more direct and personal manner. We took our inspiration from Paro, the Japanese therapeutic robot seal, and invented the iCat: a robot cat, highly mobile, independent and connected to the smart objects around Desmond’s house as well as his phone, email and calendar accounts. The iCat is in a way a physical embodiment of personal assistants such as those provided by Apple, Google or Amazon, but instead of putting the emphasis on a human-like interaction with its owner, it focuses on the emotional bond and uses its Artificial Intelligence to understand his owner’s needs and monitor his physical and mental health. The iCat does not speak or reply to voice commands. It mimics an animal, provides companionship and adapts its behaviour to its owner’s mood. Our research and the feedback we received when presenting our idea showed that the little furry robot’s ability to form an emotional bond with its owner is the key to its adoption and success. It has its own habits and needs. By taking care of him, Desmond will get attached to this pet robot, while the iCat is also discreetly taking care of Desmond. Wirelessly connected to the smart objects in the house and Desmond’s communication devices and accounts, the iCat can make sure Desmond eats well and regularly, meets his friends and keeps his social life going. If Desmond’s behaviour starts becoming odd, or if he has an accident, the iCat can alert Desmond’s family or the social services. By being an integral part of Desmond’s life, the iCat alleviates the need for regular visits from social workers. Such regular questioning is time consuming and adds little value in terms of the social connection it offers to people. 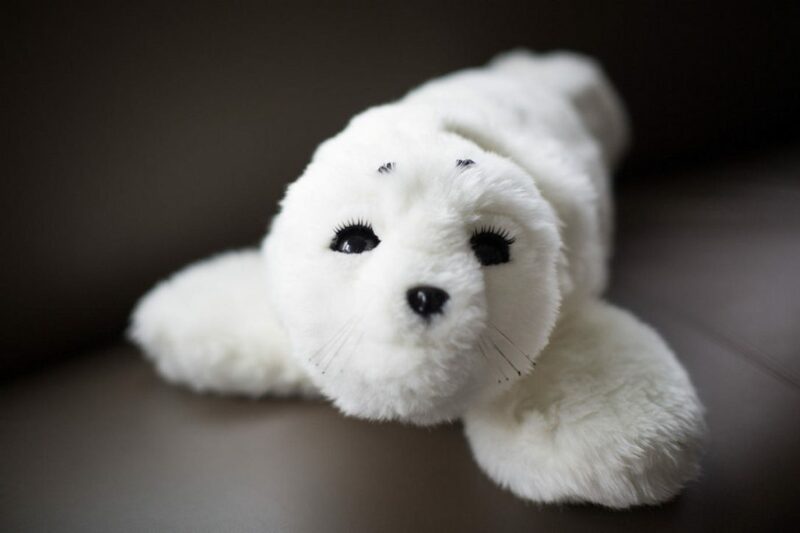 Existing robot pets such as Paro have, on the other hand, proven to be a positive factor in people’s lives, improving their mood and making them more active. While it seems likely that Japanese would adopt the iCat, what do you think the reception would be in your country? Bojidar Mantarov is helping companies use IT as a tool for innovation and business differentiation. Following him on Twitter and LinkedIn.